One of the oldest civilization, Indian culture stores in itself many historical stories, myths, and struggles. Many of these stories have been given a cinematic representation with all its grandeur. From reminding the nation of the Indian freedom struggle, presenting the biography of political leaders like Bhagat Singh, Gandhi etc. to recreating the ancestral lives with movies like Mohenjo Daro, Bajirao Mastani etc. Bollywood has always excelled in presenting history with its dose of dance and music. This December another story will bring its magic to the big cinema – yes! I am talking about Padmavati. 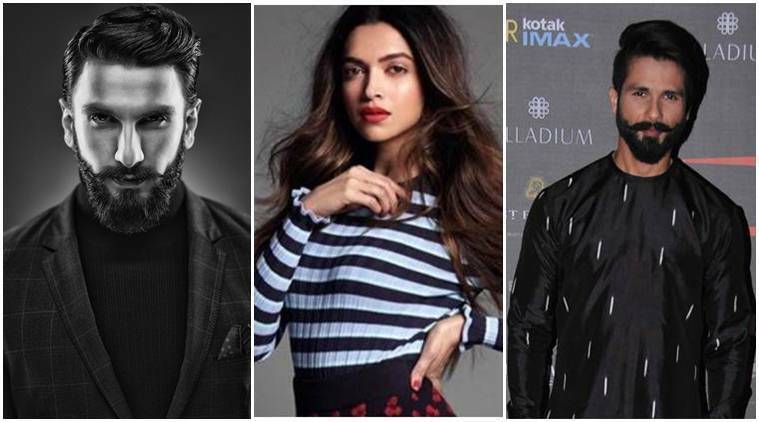 Another awaited historical period drama by Sanjay Leela Bhansali, this movie casts Deepika Padukone as the heroine Rani Padmavati, Ranveer Singh, Shahid Kapoor and Aditi Rao Hydari. Before its release, this movie bought along various protests for all the wrong reasons. So this time let us unravel what can be expected from this production. Let us start from the knowledge of the original story from which the story of “THE GODDESS QUEEN: PADMAVATI” may be inspired. 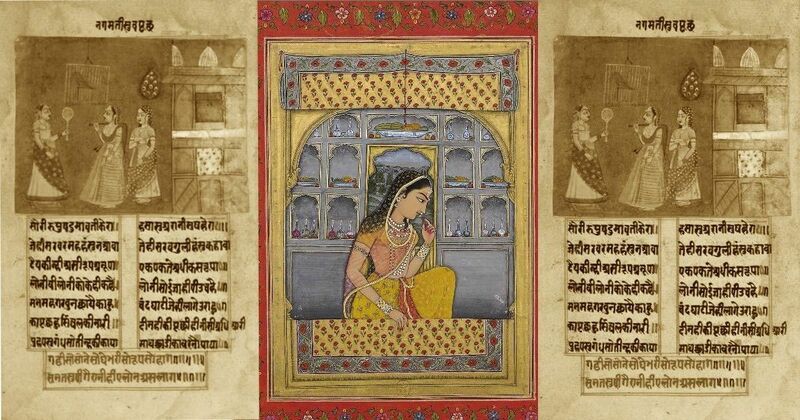 The earliest source mentioning Rani Padmini is an epic poem PADMAVATI written by Malik Muhammad Jayasi dating back to 1540CE. The story revolves around Rani Padmini who was an exceptionally beautiful princess of the Singhal kingdom. Ratan Sen the Rajput ruler of Chittor, heard about her beauty from a talking parrot named Hiraram. Consequently, after a quest, he married her and brought her along. On the other hand, Alauddin Khilji, Sultan of Delhi, also heard about her beauty and to obtain her attacked Chittor. In the battle, Ratan Sen was killed by Devpal, the king of Kumbhalner who was also attracted by her beauty. The Queen, Rani Padmini along with other women of her kingdom committed Jauhar (self- immolation) to protect their honor. Since then Rani Padmini has appeared in many texts, plays, serials, and movies. The siege by Alauddin Khilji is a historical event but this story of Rani Padmini has a little historical basis. 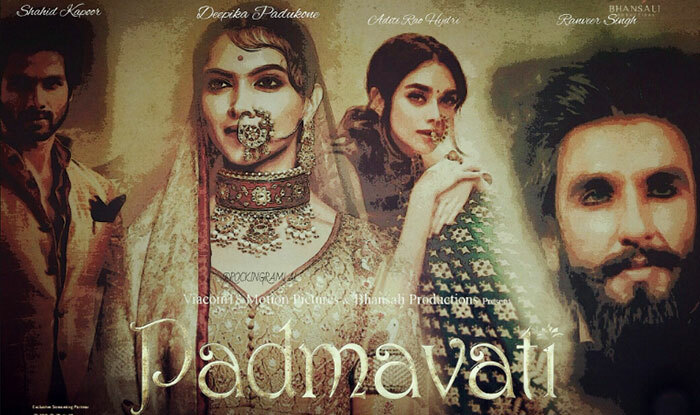 The movie Padmavati is expected to have the same story as of its origins. The self-immolation of Rani Padmini to save her honor and the invasion led by Khilji to obtain the queen remains the center. 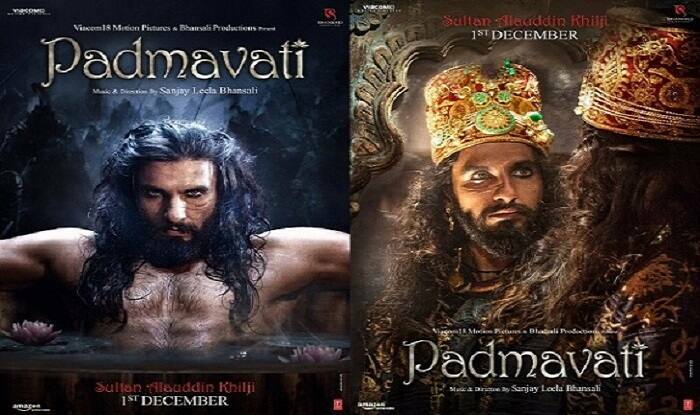 With a spectacular cast- Deepika Padukone as Rani Padmini, Shahid Kapoor as Ratan Sen and Ranveer Singh as Alauddin Khilji as the main artists, this flick is expected to be a blockbuster. With a stellar cast, amazing songs sung by singer Shreya Ghoshal and a traditional ghumar performance by the lead actress the movie, Padmavati is all set to hit the theaters on 1st December 2017. On 21st September, the wait for the first look was finally over and the results were beautiful. First came the strong image of Rani Padmini in all her beauty clad in a gorgeous attire ready to make the crowd fall in love with her again! Her uni-browed looks became an agency of criticism by many. However one must know that many of the Queen's portraits see her as uni-browed. Thus the look is justified. Next came the strong king of Chittor that is Shahid Kapoor as Ratan Sen in all his battle glory. One thing can be surely said about Ranveer Singhs looks, that no one could have carried this one out with so much dedication as this spectacular actor. 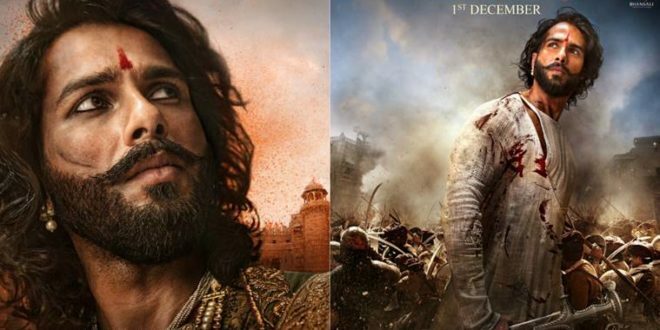 Representing the historical figures of Rajasthan, the movie came into controversies when a group of Shri Rajput Karni Sena protested during the shoots in Jaipur. The members of the group attacked the Jaigarh fort and vandalized the fort for the depiction of wrong facts. Further in March, the set was vandalized breaking the mirrors installed in the palace of Rani Padmini, Chittorgarh Fort. This act was repeated again on 15th March wherein the set was burned in Kolhapur destroying the jewelry and the props. We are so attached to our culture that we forget that the cinema does not necessarily give a history lesson. In fact, it does give us some eminent historical facts but it’s blended with the element of fantasy and entertainment. Cinema is a form of art, an open space for all to interpret and modify. In addition, Padmavati is a fictional account of the story leaving no space for controversies as such. Another fact it is because of these controversies that the movie which was set to release on 17th November is now releasing on 1st December. Concluding, the blend of amazing music and dance sequences, amazing actors and the historical aspect of the movies makes it an exceptional film that I am sure all movies buffs would love to watch. As the date of its release is coming nearer, my excitement to watch this fantabulous performance by the team is increasing. I have marked the date. What about you?